Designer Mark Pimlott explored the familiar in his designs for izé, and remembered form. The turn handle on his bathroom set slumps into the hand as if it were a lever. 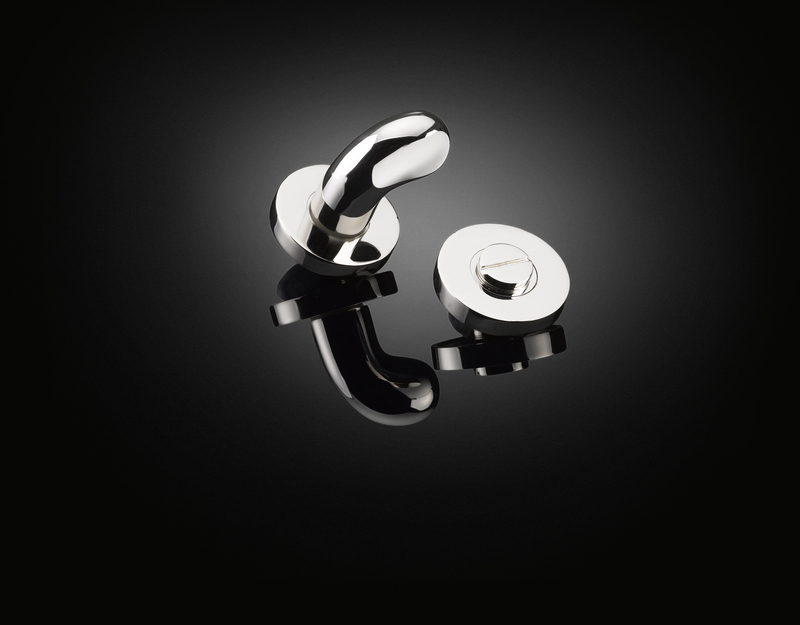 Like all izé luxury door furniture, the bathroom set is available in the full range of izé finishes.